Doctor Who Spoilers, Sweetie! Look Who's Joining The Doctor This Christmas | Warped Factor - Words in the Key of Geek. 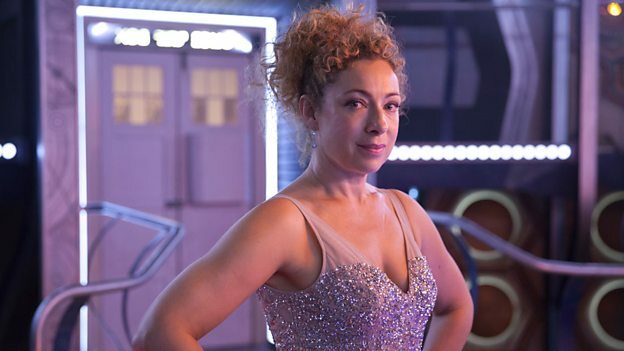 Day one of filming the 11th Doctor Who Christmas special starts this week and is written by Lead Writer and Executive Producer, Steven Moffat, executive produced by Brian Minchin, produced by Nikki Wilson and directed by Douglas Mackinnon (Doctor Who, Sherlock). The witty line-up of guest cast joining Alex for a magical adventure on the TARDIS will be announced over the coming months. The BBC Cymru Wales produced drama will return to BBC One on Saturday 19 September with a 12-episode series, followed by the Christmas special on Friday 25 December.